You think you can control your iPhone/iTouch? Then take this challenge and prove it. 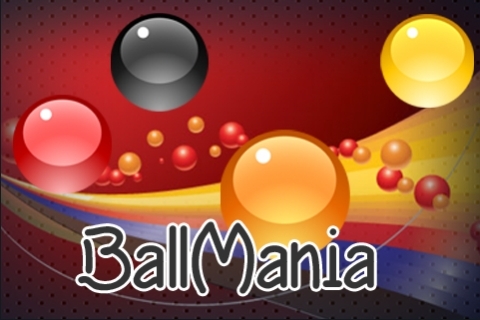 Ballmania is a crazy board game having balls of different colors moving around and bouncing off the walls. It requires lighting fast reflexes and extremely strong concentration. 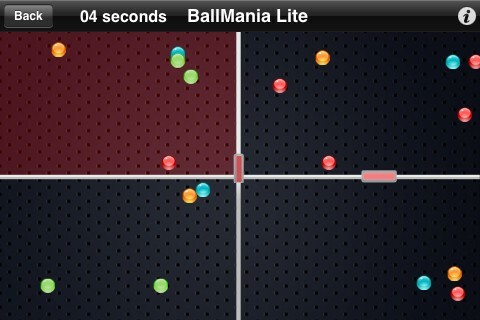 The aim would be to send balls of different colors to different sections of the board according to the level of the game. You have to control the slider(Horizontal and Vertical) by controlling your iPhone/iTouch movement to send balls to the desired section. 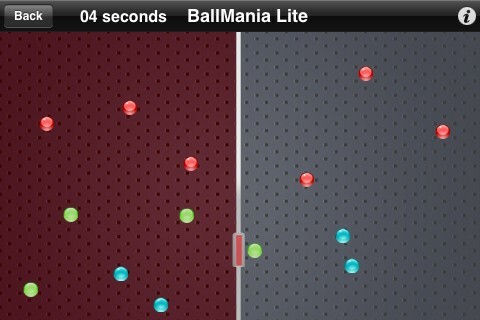 The balls will pass from one section of the board to another only if they pass through the slider. If you have it then prove it!!! 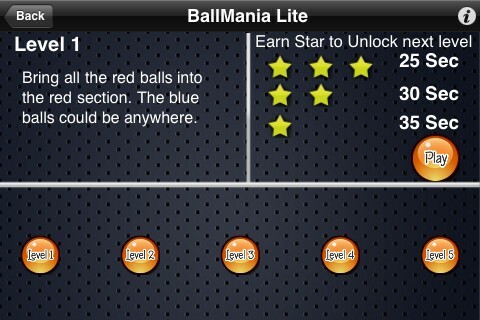 Lite version has 5 levels. Try full version with more exciting levels.